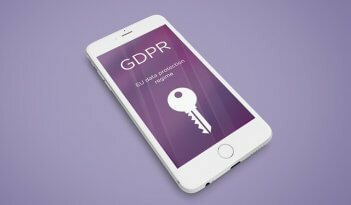 The policy ensures that your employees understand how you use their personal information, but it also conveys how they should treat data security on behalf of your business. Not only is this showing your respect to them, it in turn demonstrates to your clients, suppliers and other stakeholders that you are a professional organisation that takes data security seriously. If you do not have a data protection policy within your employee handbook and would like our help, please contact us on 01737 336 336 or send us an email.